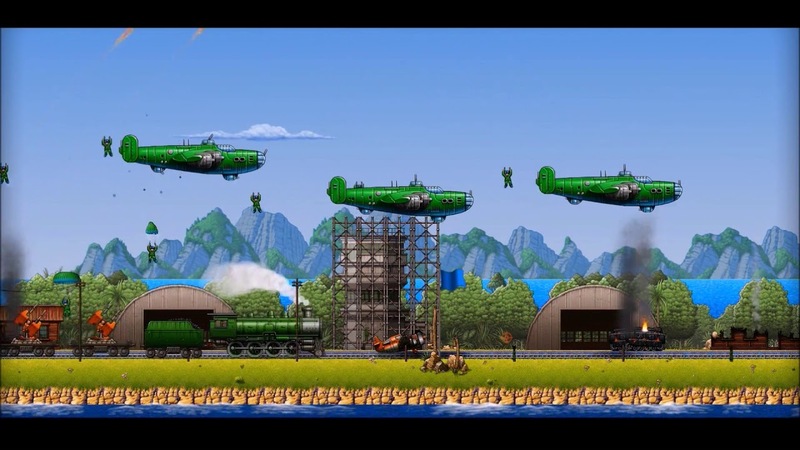 Rogue Aces is going into a portion of the market which is actually barren of any good games on this current generation of consoles. The simple art style and controls suit this game down to the ground (if you will pardon the pun). 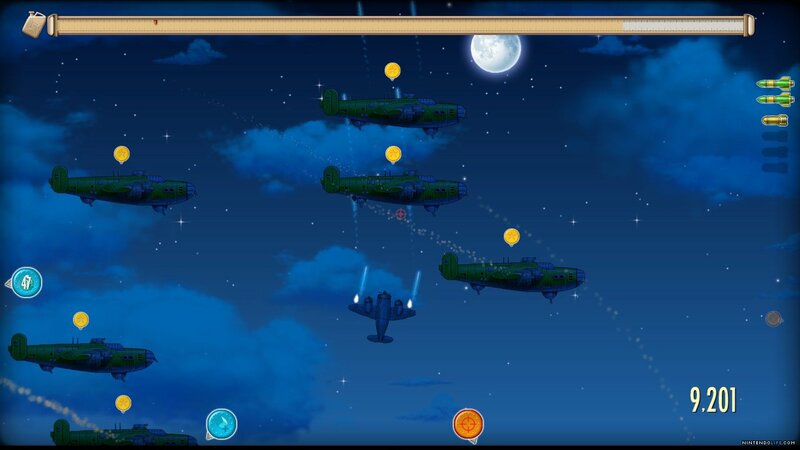 The premise of the game is that there are just three planes left and you are the only remaining pilot left in your squadron. 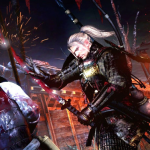 There are three styles of campaigns, which are regular campaign, veteran campaign and frontline campaign. The regular campaign is just 100 randomly generated levels. They are played across procedurally generated islands as well, so each environment is different. Veteran campaign is similar to the normal campaign but has all the helpful hints turned off, so it is highly recommended that you play this campaign once you have done the regular campaign. Finally, frontline campaign is a time attack mode that gives you a set of objectives on an island and a time limit in in which to do it. There are also two other modes, which are rogue ace and survival. Survival is pretty self-explanatory: You have to survive an onslaught of enemies for as long as possible without dying. 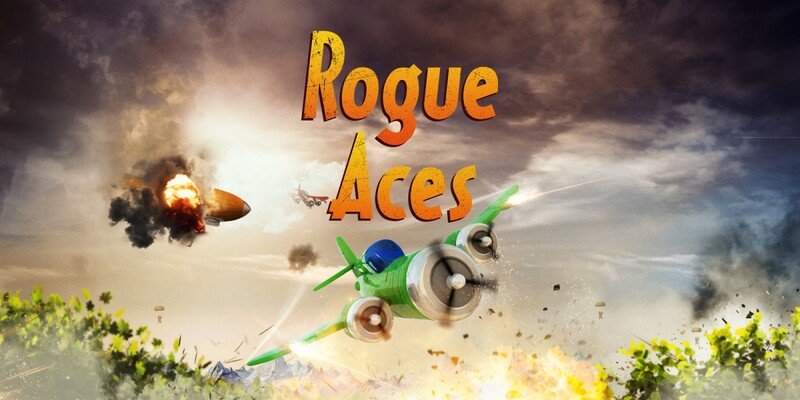 Rogue ace mode is the score attack mode, which is just chaotic entertainment. The main positive for this game is that it is just pure fun, no matter what mode you are playing. The campaign can get a little frustrating at points, but whilst you are playing, you will enjoy blowing bases and obliterating other planes. 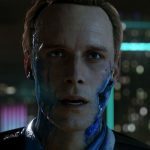 You only get three lives for the campaign, so there are some tense moments when you are down to your last plane. The art style is another major positive, in my personal opinion. It has that old school aesthetic which is really complemented by the voice acting of the commander of the airforce who has that kind of comedic British accent that is over-exaggerated but works well with the way the game is designed. The actual gameplay of shooting other planes is very satisfying as the explosions of the planes when they are destroyed are loud and over dramatic, which is brilliant. Dropping bombs on factories also has that satisfying “kaboom” on impact, and the feeling of completing each mission is so gratifying and feels earned. The only real negative of this game is that the flying controls can be a little frustrating when you first pick it up as there is no real way to accelerate or decelerate the plane whilst flying, though to be honest, that option would not fit into the gameplay at all. This is the only real grievance I had with the title. When you take it for what it is, which is a arcade dog-fighting simulator, then it is superb, but it obviously lacks the depth of many triple A games out there, and once you’ve completed the story and tried out the other arcade modes, then there really isn’t a reason to pick this game up again. In conclusion, this game is superb for those that miss the days of Tom Clancy’s Hawx franchise but want something that is easy to pick up and enjoy. 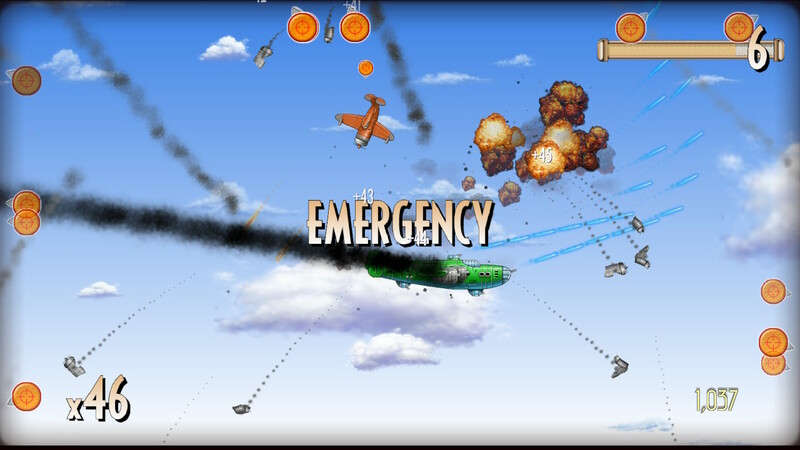 If you are one of those people, then Rogue Aces is the game for you. This is an excellent arcade-style game that is fun for maybe a few hours but not much more than that.